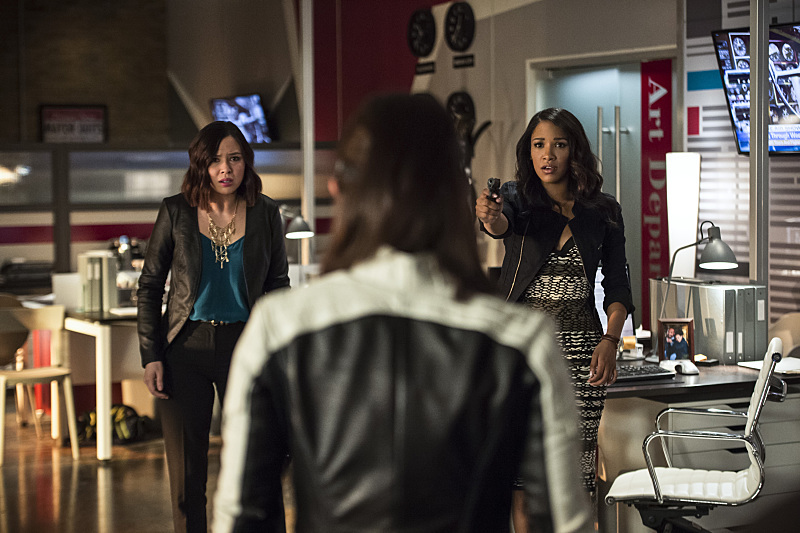 The CW has released the first batch of promo photos for The Flash episode 2.05, featuring not only Dr. Light but also Kendra Saunders, AKA Hawkgirl! Check them out in the gallery below. The Flash is executive produced by Greg Berlanti, Andrew Kreisberg, David Nutter and Sarah Schechter and airs Tuesdays at 8 P.M. EST on The CW. 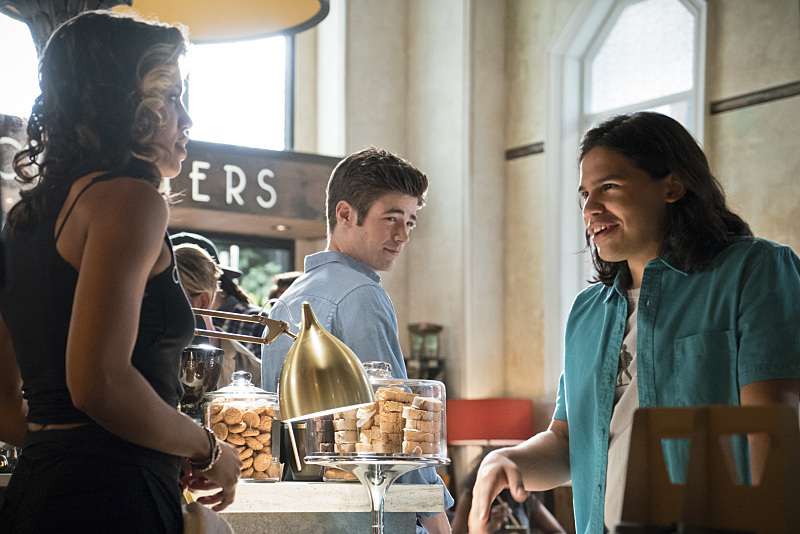 If you’ve missed an episode of The Flash or just need a refresher on what happened you can read our weekly recaps to catch up!